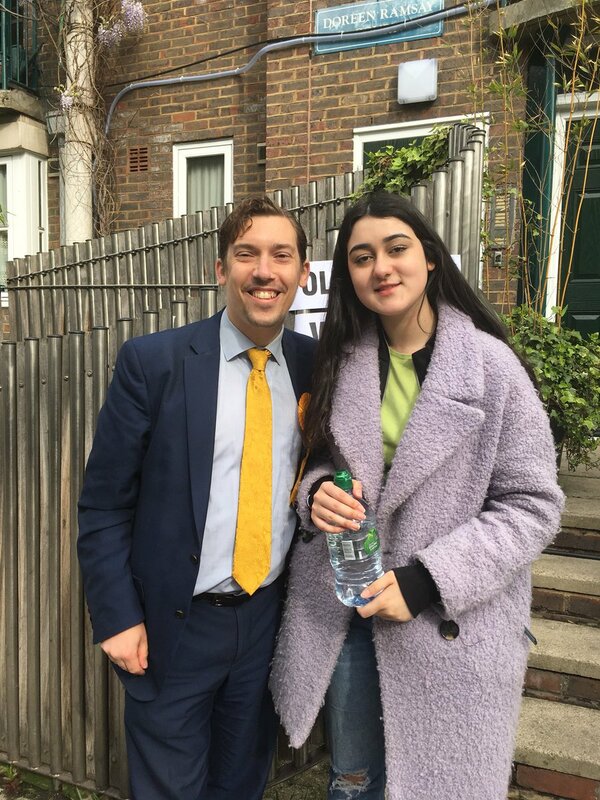 Maelo Manning otherwise known as Libdemchild was able to vote for the first time last week after joining the party at the age of 10. It was a proud Mama moment. Maelo is photographed above with Adrian Trett who was a splendid candidate in Lambeth. No words can convey the pride at seeing her finally being able to participate in the democratic process.